known as a vaporizer must be used. 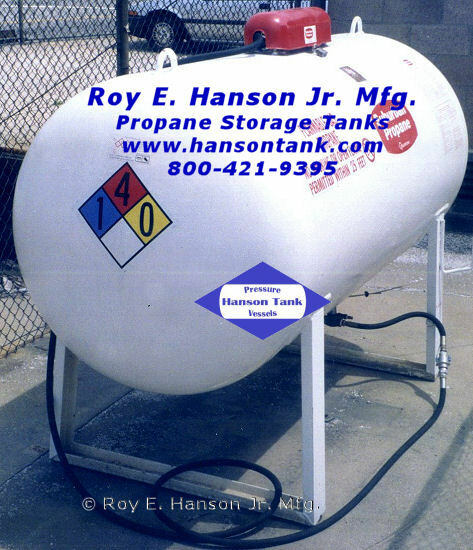 In its natural form, propane has no smell and an odorant is added before distribution, for safety reasons. 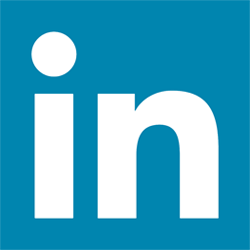 pressure at 100ºF is 172 psi. 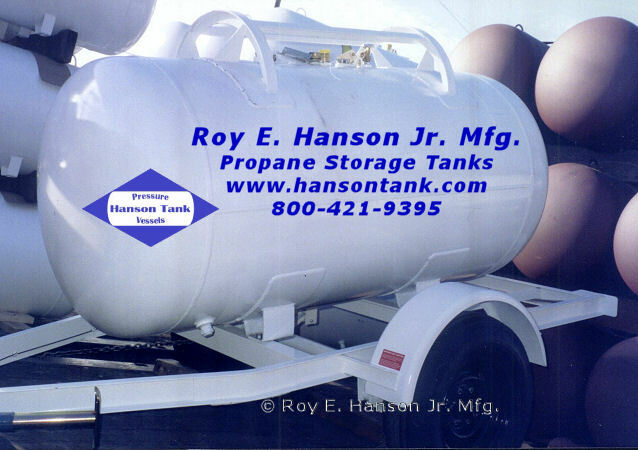 Bulk storage: Up to 20,000 gallons. 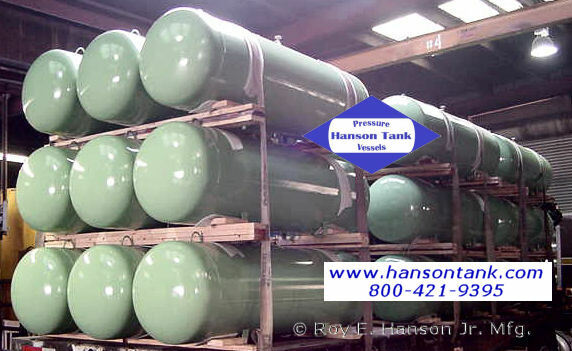 Dispensers (Used to store and transfer liquid propane into smaller tanks) 250 to 6,000 gallons, horizontal or vertical. Domestic: 124 to 2,000 gallons. Underground storage: 500 to 5,000 gallons. Mirage Hotel, Las Vegas: Volcano eruption. Treasure Island, Las Vegas: Cannon fire, explosions. South Pole, Antarctica: Helicopter transported heating fuel. North slope, Alaska: Generator fuel, military navigation system. Sarawak, Borneo: Standby fuel, computer hard drive factory. Tahiti, South Pacific: Inter-island fuel delivery. Johnson Atoll, South Pacific: Fuel, nerve gas destruction. Dusseldorf, Germany: GFire effects, Warner Bros. Movieworld. Seoul, South Korea: Flames, Lotte Expo 93 water ride. Universal Studios, Ca: Fire effects, “Backdraft” theme ride. 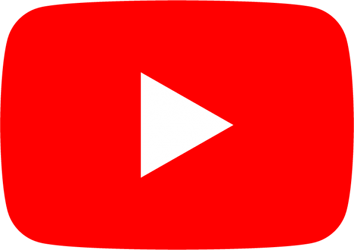 Walt Disney Pictures: Flying tank – “Gone in 60 seconds” – movie. 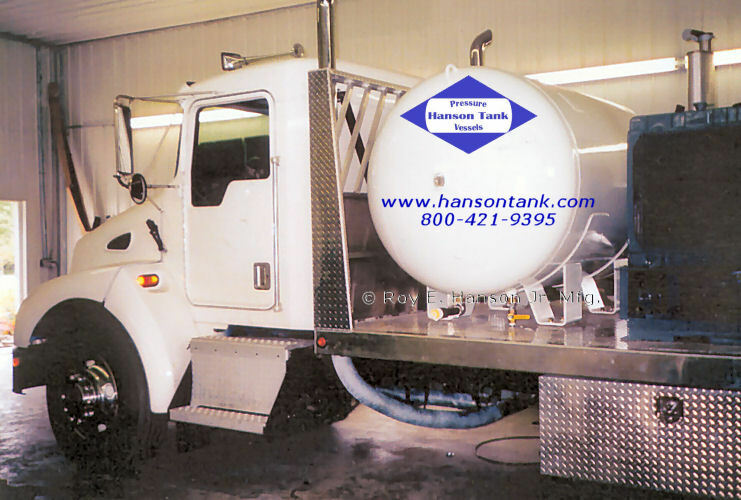 TANKS SHIPPED BY TRUCK MUST BE SKIDDED FOR SHIPMENT – CALL FOR PRICING. DRAWINGS ARE UPDATED TO CURRENT A.S.M.E. DATE FOR NEW ORDERS.